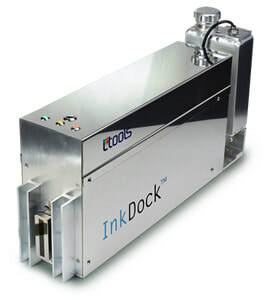 ​InkDock™ is a highly compact and versatile inkjet ink recirculation system for inkjet print heads that have reflow or fluid recirculation architecture. The system intelligently maintains user-defined meniscus pressure, flow rate and fluid temperature, with absolute precision. Settings are easily adjusted via its web-enabled interface (LAN, secured WAN or RS232). ​Optimised jetting performance with a wide variety of inks and head positions is ensured in all cases by its extensive range of operating temperatures and pressures. Oil, water, solvent and UV-based inks with viscosities ranging between 5 and 40 mPaS are supported by InkDock™, which can also handle abrasive inks. 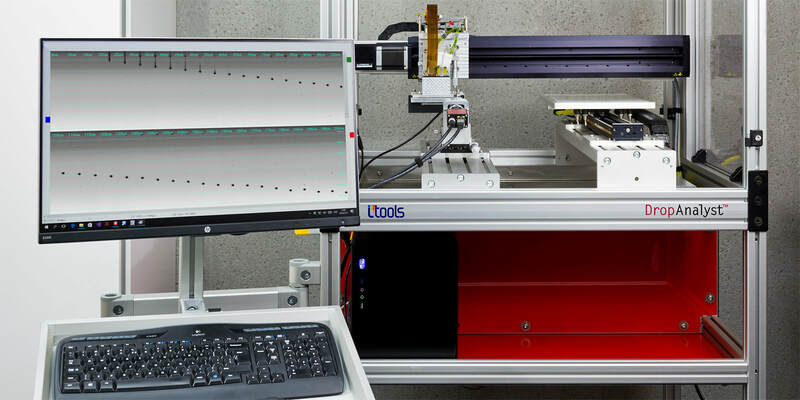 We design and supply tailor-made inkjet ink recirculation systems, ink supplies, colour bars, head positioning systems and even complete printing modules. 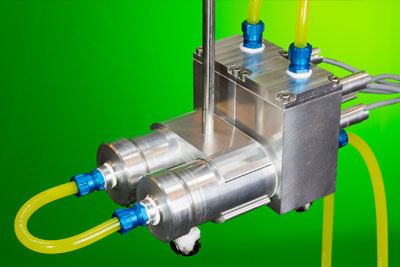 iTools also provides custom-made products for industrial inkjet integration projects. ​just drop us a question.